This atrocity has rocked on far too long. It's time to draft some rules concerning the wearing of leggings in public. I say it's time because my eyes can't unsee what they have seen. Today the offender was a 60+ year-old woman in printed leggings. I happened to be walking behind her in a grocery store aisle. She was energetic. Her shirt did not cover her backside. My eyes are still burning. This incident was by no means isolated, but it did spur a call to action. I've made a first draft of legging rules. These may need to be amended and expanded, but I'll start here. 1. Under no circumstances may leggings be substituted for pants. 2. 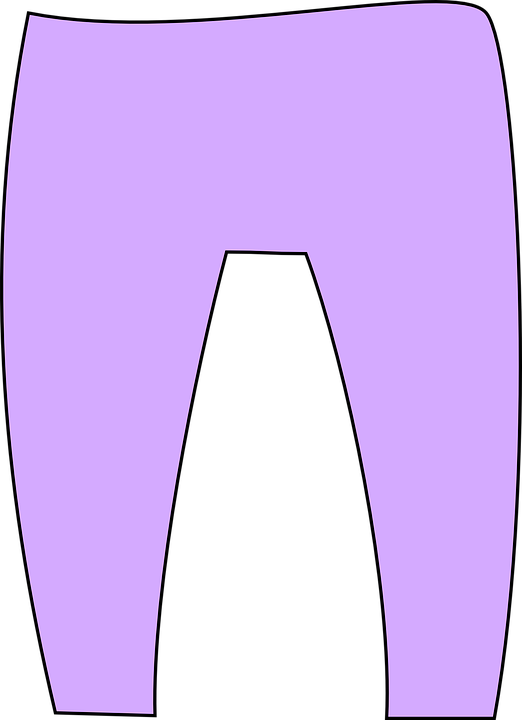 Leggings must be worn with a top that is longer than the wearer's rear end. 3. A person who is aware she is overweight should not choose a printed fabric for leggings. Solid colors only, please. 4. 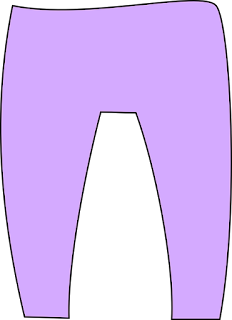 Women of a grandmotherly age may wear appropriate leggings (see rules 1, 2, and 3), however, they should not attempt to look or act like teenagers. 5. If you plan to wear leggings in public, do everyone a favor and take a hard look a yourself in a full length mirror before leaving home. These rules may not cover it all (no pun intended), but I hope they will bring awareness to this growing problem. Help me out if you have suggestions. In the mean time, shield your eyes, if necessary. If you have a friend or loved one who continues to violate these rules, take measures. Think of it as an act of kindness. It's somewhat like hiding the car keys when a person becomes unable to safely drive. For the good of society, you may have to hide the leggings. Totally agree. The top should more than cover the bottom. So true, Tammy! The fashion police are going to have to step up their patrols!